The Bob Graham Round or BGR is a 72 mile circuit of the Lake District taking in 42 peaks, and 28000 feet of climbing over very rough terrain. The challenge must be completed within 24 hours for you to join the Bob Graham 24 Hour Club. 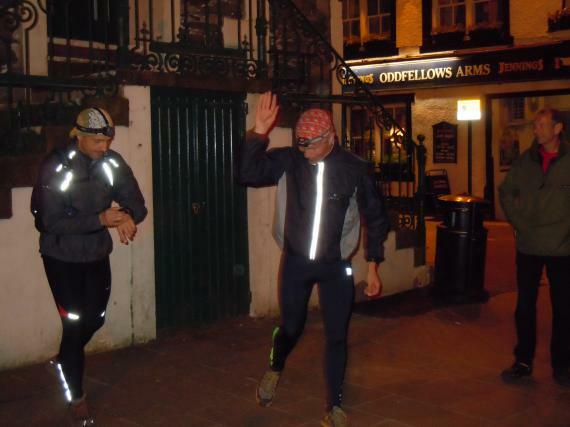 Detailed information on the challenge can be found on the Bob Graham Website. Well, after months of training through a never ending winter it's finally here - we're assembled at the Moot Hall and the clock is ticking down the minutes to midnight, there's a good crowd to see us off, the weather is promising and I feel fit enough to sort out some unfinished business from that storm bound night in 2008. What better way to spend your 31st birthday by taking in 42 Lake District Peaks in 24 hours. 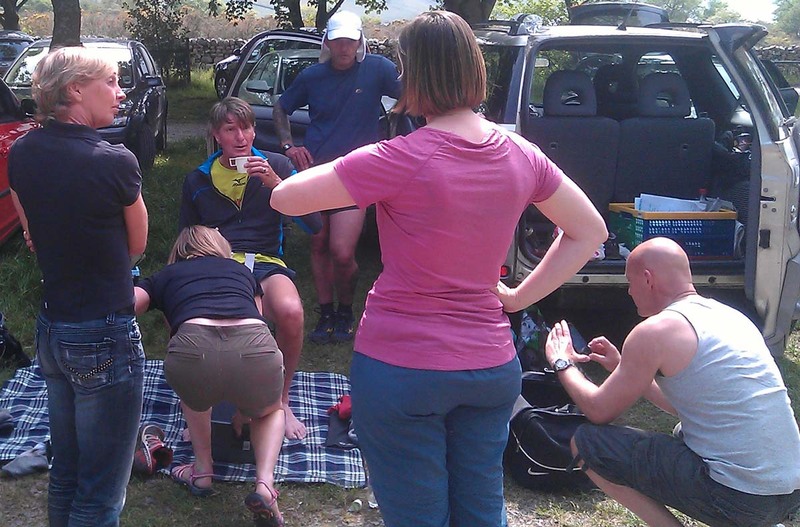 The Bob Graham Round or BGR. A 72 mile tour of the lake district taking in 42 of the highest peaks with 28000 feet of climb. To be completed in under 24 hours, this is probably the classic endurance challenge.